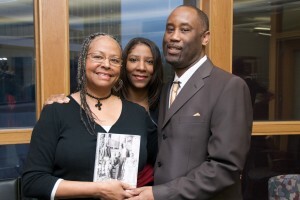 During a book signing in Evansville in February I met a cousin Mildred Moore Robinson who gave me this wonderful photo that belonged to her mother. 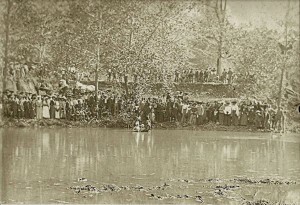 The photograph was of an 1890s baptism in Cedar Hill, Tennessee. The church was a central part of the African American community. People would come from miles around to witness a baptism as shown in this photo. The first step in tracing genealogy is to start with yourself and work backwards. death dates of family members. Always record the interviews if possible. seen old photographs of family members that no one can identify. 4. Share information with family members. will likely share with you. Sirius XM Radio Interview with John F. Baker Jr. 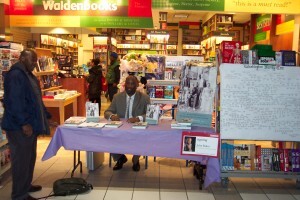 I invite you to listen to an indepth interview: On with Leon Presents John F. Baker Jr. with host Dr. Leon Wilmer. 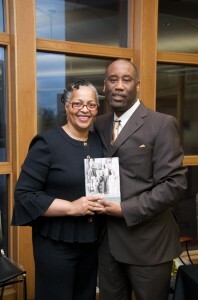 I invite you to listen to an indepth interview: The African American Literary Review Presents an Evening With John F. Baker Jr. with host Tracey Ricks Foster. 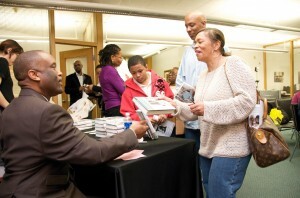 On March 7th I had a book signing at Borders in Nashville. 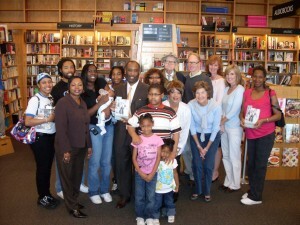 The event was well attended by many family members and friends. I met several new cousins there. 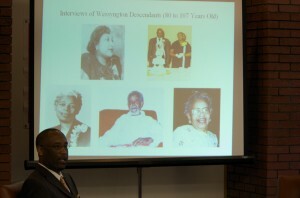 The event also brought together descendants of Wessyngton’s founder Joseph Washington, and African American descendants, whose ancestors came from the plantation. A group photograph was taken of both families. The book tour in Atlanta went very well. On the first day of my trip I visited the home of Mrs. Ann Nixon Cooper and presented her with an autographed copy of The Washingtons of Wessyngton Plantation. 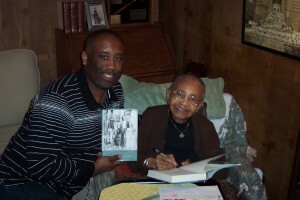 I was very honored to have Mrs. Cooper sign a copy of the book for me. The second day of my tour I was interviewed about the book by Dr. Collette Hopkins, director of the National Black Arts Festival, who graciously accompained me to the book signing at Waldenbooks. 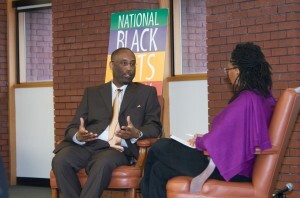 On the third day of the tour Dr. Opal Moore interviewed me at the Auburn Research Library. I later gave a presentation followed by a book signing. 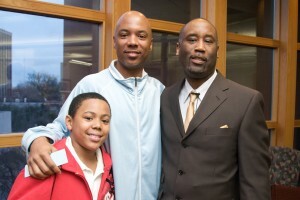 The event was well attended and I met two new Washington cousins Jonathan and Jordan Terry who live in Atlanta. 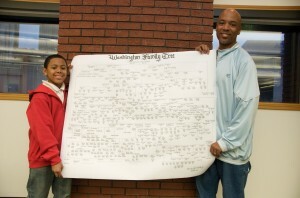 They were excited to find their names on the Washington family tree among more than 600 names. My good friends Beverly Shelley and her daughter Kimberly attended the event. Their ancestors also came from Wessyngton. My editor just told me that she received a letter from former President Bill Clinton. After thanking her for sending him the book, he wrote, “it was wonderful!” I will certainly place that letter in a place of honor in my home.